B.R. 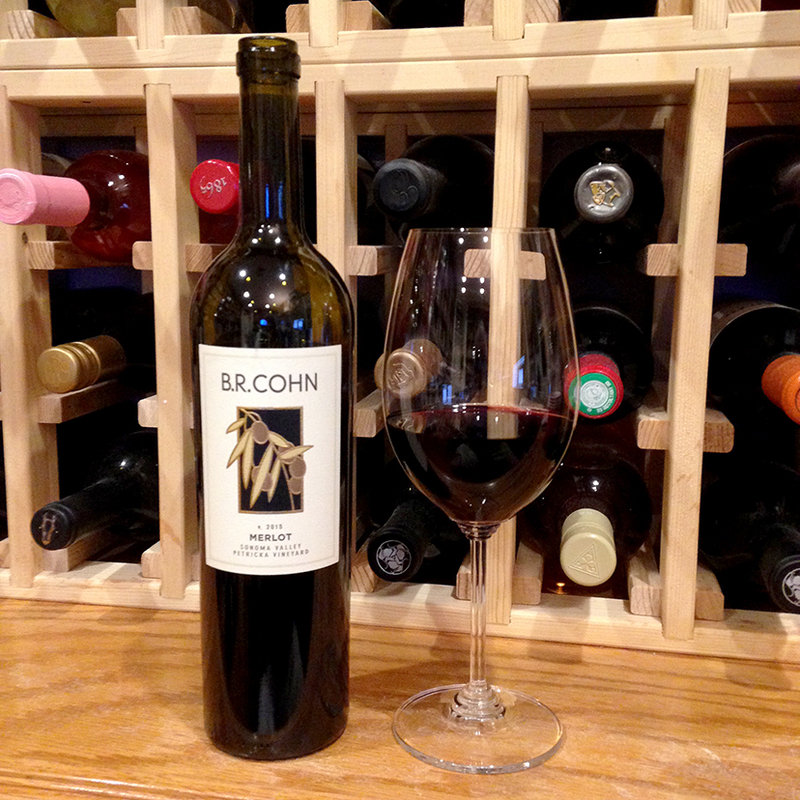 Cohn Merlot Sonoma Valley Petricka Vineyard 2015: Deep ruby color; black cherry, oak, mint, cocoa on the nose; black cherry, plum, raspberry, blackberry, plum on the palate. Dry; nice acidity (3.54 pH); somewhat harsh, drying tannins and disjointed on pop-and-pour, but came together and nicely mellowed after decanting; the tannins remain drying even after decanting, although decanting knocks down their effect. Fruit forward, not as soft and smooth as you can expect from many merlots, but this clearly will please those who like assertive wines, especially when paired with rich red meats. This drinks more like a syrah than a plush merlot. This is a comment about style, not an accusation of fault. 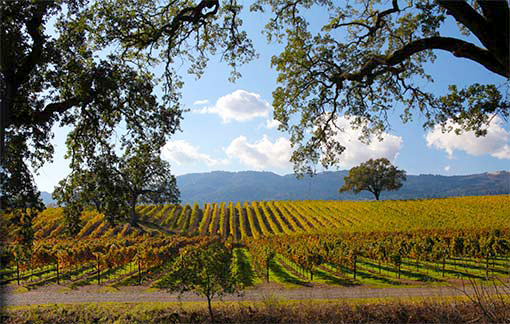 The Petricka Vineyard is just east of the town of Sonoma “in the warm alluvia soil of the Mayacamus Mountains” according to the website. The soil is limited, the vines naturally stressed, thus engendering a limited crop of small, loose clusters and very small berries—all ingredients for a vivid, assertive wine, which this is. Some 30% of the free run and light-press juice is fermented in open-top fermentors, the remainder is closed-top tanks. Aged 20 months in 40% new and 60% two-year-old French oak. Full malolactic fermentation. The winery has pop musical culture back story. The original owner, Bruce Cohn, is more famous as the longtime (more than 40 years) manager of the Doobie Brothers band. Cohn has a music heritage—his father sang Italian arias and mom sang with Frank Sinatra in the Chicago nightclub scene. In 1974, Cohn purchased an old dairy in Glen Ellen in Sonoma to balance his Doobie Brothers life. He became involved in the winery and olive ambiance of the property (it is called Olive Hills Estate), first selling grapes to other vintners, then founding B.R. Cohn Winery in 1984. 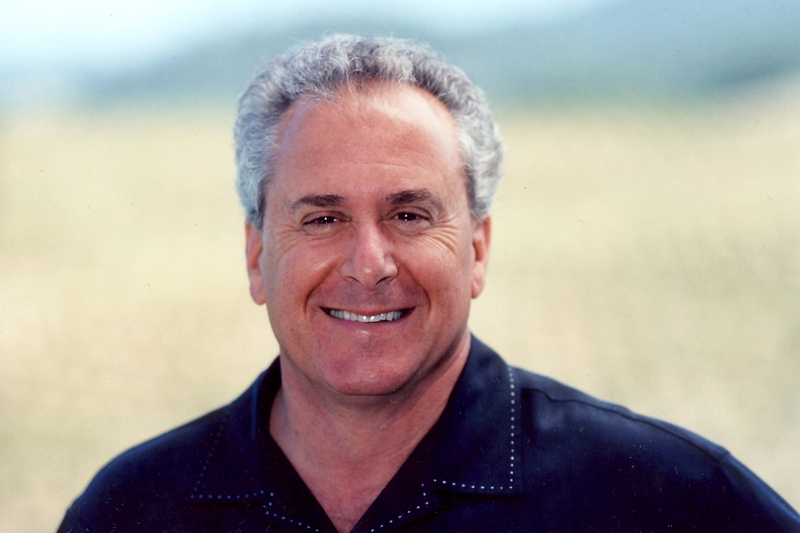 In 1990, he began producing the first single-estate olive oil in California in more than a century. 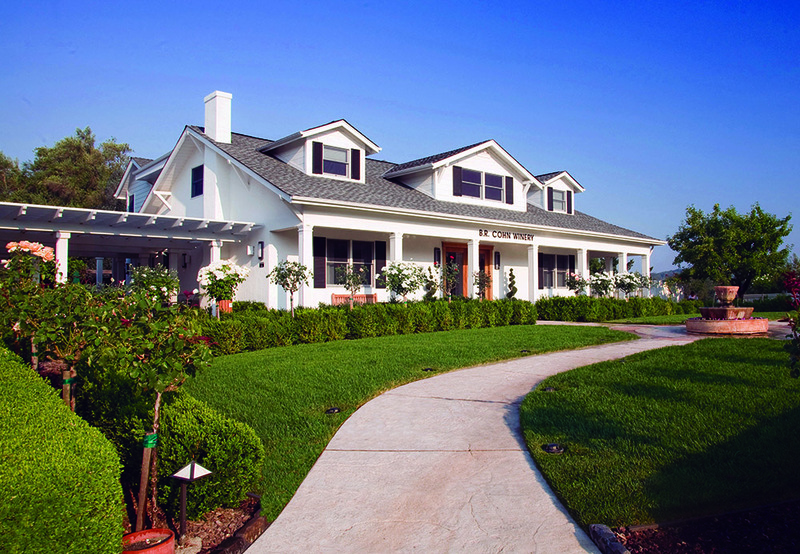 Wine and olive oil are classic marriages, and the property continues to produce both today. The winery famously employed some iconic winemakers—legendary Helen Turley and Merry Edwards for starters. In 2015, Cohn sold the wine operation to Vintage Wine Estates, although the Cohn family continues to live on the property. Cohn also continues to manage the Doobie Brothers—“Listen to the Music,” “Long Train Running,” “Black Water,” the hits go on and on.